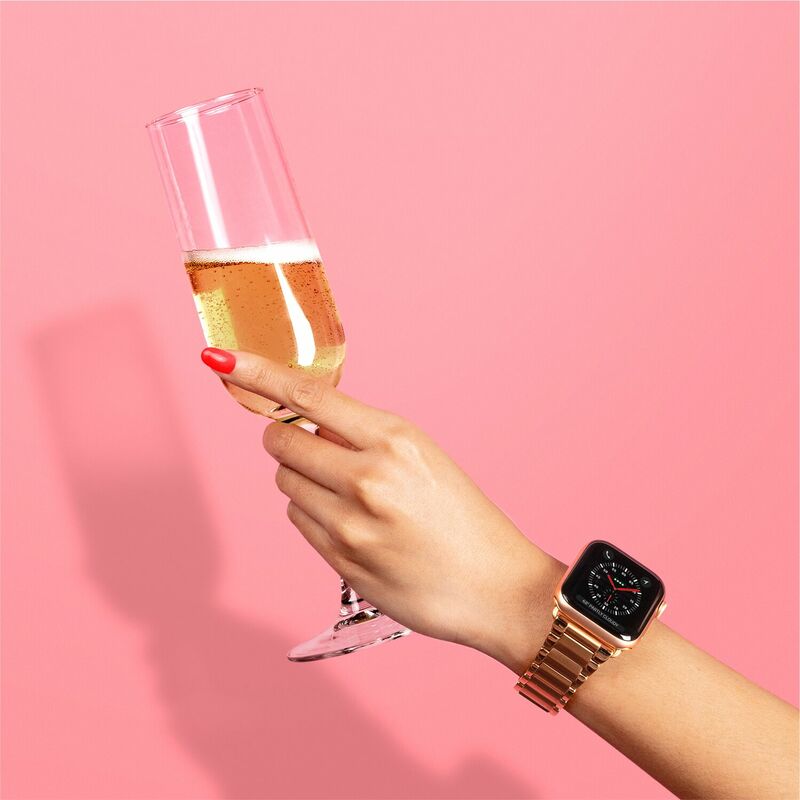 This holiday season, CASETiFY, the brand responsible for bringing quality and customization into the tech accessory game unveiled the latest addition to their apple watch bands family – a premium metal link bracelet band that will completely change your wearable game! The link bracelet band is perfect for elevating daily tech to luxury. The band is made with top quality stainless steel, meaning that it’s scratch- and water-resistant, highly durable, and offers a premium feel on the wrist. The outer links surface are finely polished while the center links are contrasted with a subtle, brushed tone. The bands are available in rose gold and space black colorways to match with the new Apple Watch Series 4 or original Series 1-3. The metal bracelet band consists of 14 links in total and could fit just about any wrist size with the accompanied link remover tool. A video tutorial is also available on CASETiFY’s Youtube channel. CASETiFY bands are ideal for upcoming holiday festivities, office attire, fancy night outs or as a classic wardrobe staple. 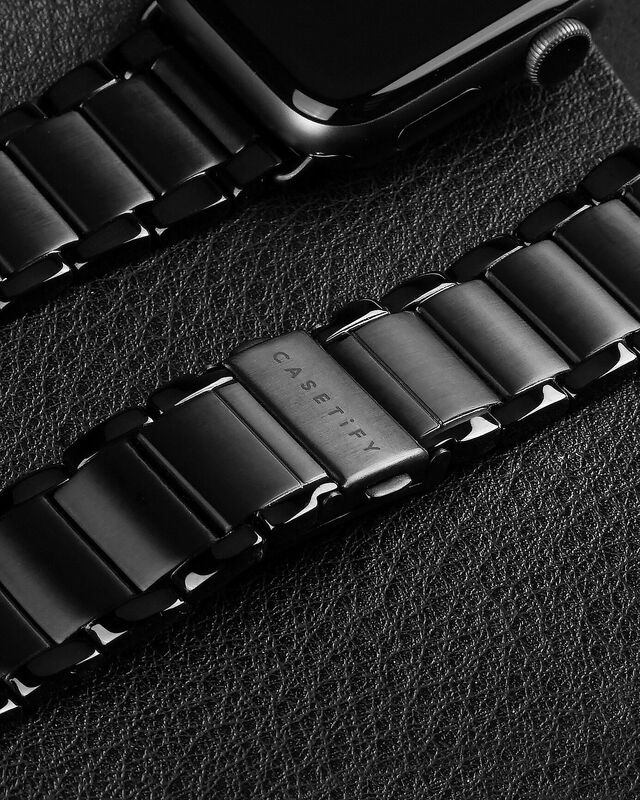 Even better, the premium metal link Apple Watch band only sets you back US $95, unlike Apple’s US $349 option. Dressing up your Apple Watch has never been easier! Furthermore, all CASETiFY watch bands are compatible with new Series 4, and Series 1-3 Apple Watches across sizes 38mm, 40mm, 42mm, and 44mm. Good news! 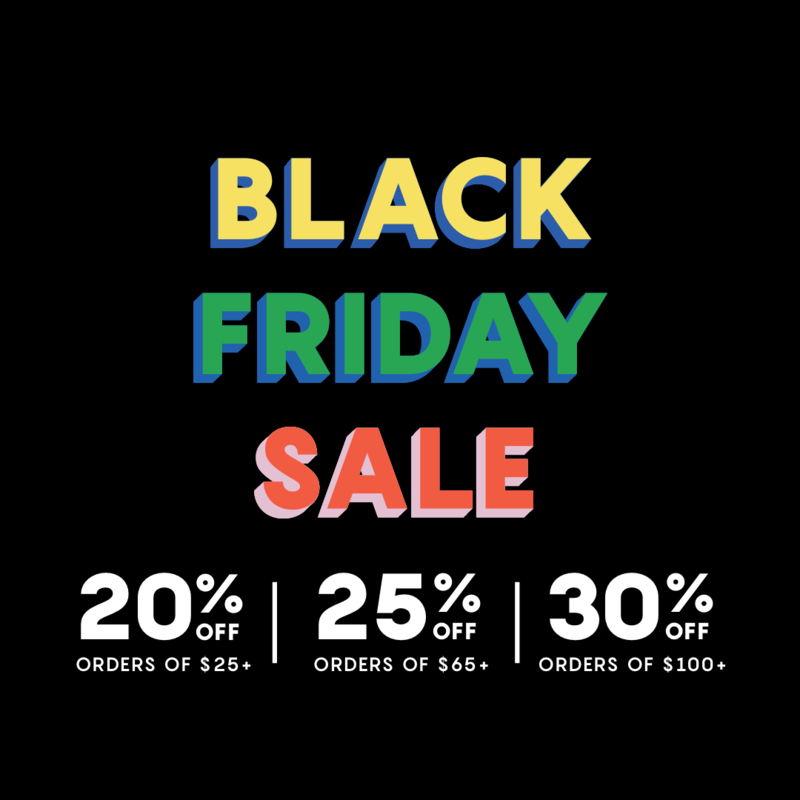 CASETiFY is holding a Black Friday sale starting from today that will last throughout the weekend! If you’ve always wanted to dress your Apple Watch up, now’s your chance get score a great deal! Be sure to also check out their other products while you’re at it. CASETiFY is the fastest growing global tech accessories brand, known for the world’s slimmest and most protective Impact iPhone cases that are certified 6.6ft drop proof without sacrificing design. Inspired by the dreamers and playmakers, CASETiFY created the perfect canvas to capture the wealth of creativity and spirit of individuality alive in all of us while reaching 1 in 7 millennials across 150 countries. 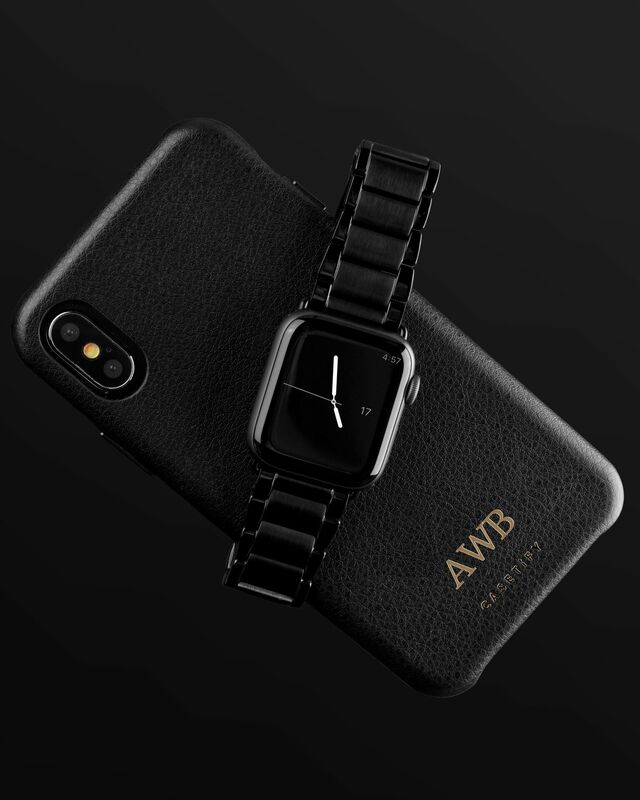 For more information, please visit https://www.casetify.com. All images courtesy of CASETiFY.